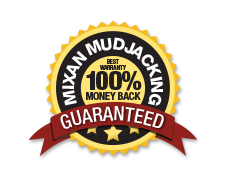 Concrete Lifting | Mixan Mudjacking Inc.
What Concrete Can You Lift? Anything as small as one sidewalk section out by the street that you may keep tripping over to get the mail. Or as large as lifting your entire garage floor that sank due to poor compaction of the soil. So whether it's a sidewalk or a large warehouse floor we have the solution for your project. 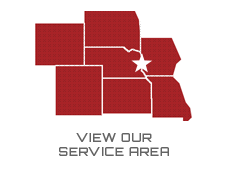 Concrete lifting will improve the value of your home or business without the cost of replacement.